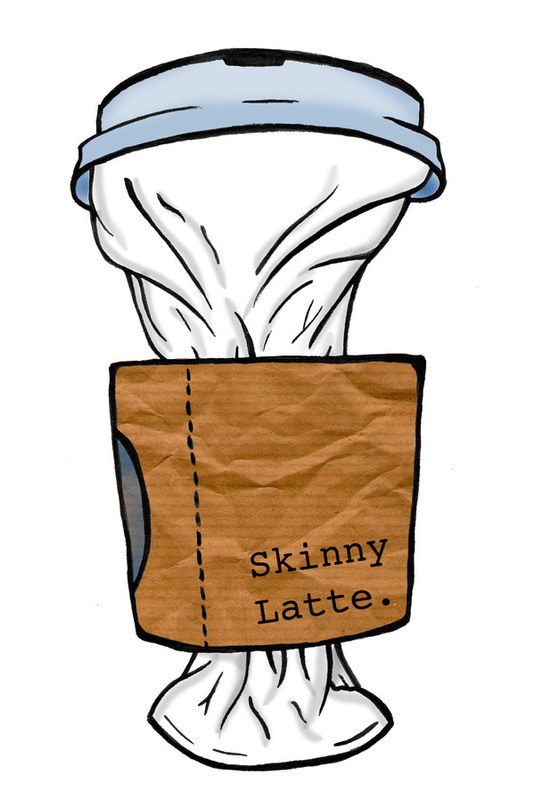 The Inside Skinny Latte – Exploring Mental Health Nursing. 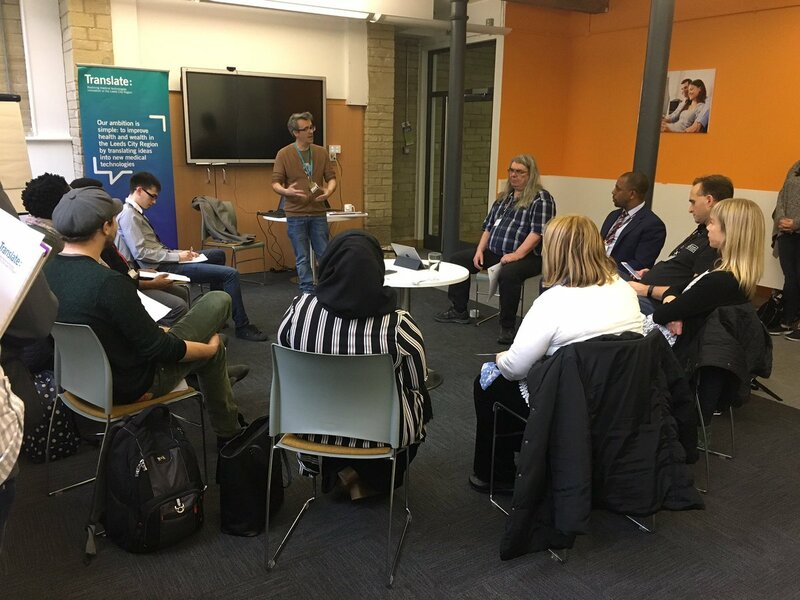 On Thursday 16th of March at the Digital Exchange in Little Germany, Bradford, the Digital Health Exterprise Zone (@DHEZ) hosted a workshop that brought together clinicians, recovery college students, users of services and technology innovators to consider the challenges of making recovery college sessions available for ‘remote participation’. Professor Allan Kellehear, Academic Director @DHEZ, welcomes the delegates and introduces them to the challenge in hand. 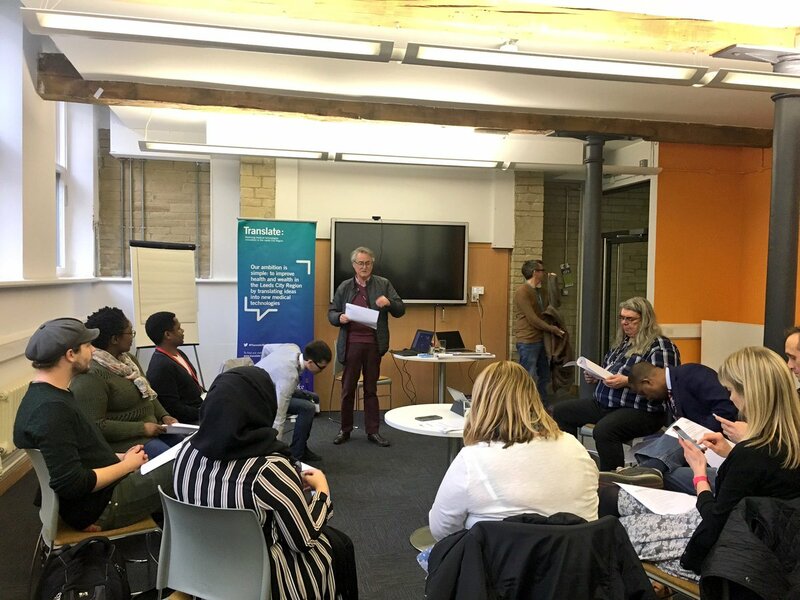 Recovery colleges are meant to be health education communities where people can learn together, from each other and with educators developing personalised ways of improving their mental health, well-being and ability to work with distress. They should also offer opportunities to reforge identity, gain purpose and hope, hone life-skills and as desired work-skills without the latter being the necessary main focus of attention. Steve Williams (@mhnurselecturer) and the lead for the @UoBRecoveryColl introduces what Recovery Colleges are and what the simulated college workshop will entail. So why ‘remote participation’? The idea here is to consider developing technologies that enable people attending recovery education or psychological health sessions to join in from home if on that day they simply can’t get into college because they haven’t got enough money for travel, or they feel too distressed mentally or physically or for whatever reason that comes along with what health services typically refer to as ‘drop-out’ or reasons for non-attendance. Lots of advantages and lots of problems come along with this idea of remote participation. We feel it’s worth addressing these to help tackle, amongst other things, the ‘drop-out’ issue. Drop-out is a massive problem in all forms of psychological health care, whether that’s situated in health or education. For example the most recent IAPT (Improving Access to Psychological Therapies) figures for 2015-2016 (from April 2015 to March 2016) indicate that 33.9% of referrals end before entering treatment and of those referrals 92.1% did not attend any type of appointment. IAPT is the service aimed at providing psychological therapies for people with anxiety and depression. There were in total 1,399,088 referrals which equates to 1, 179, 328 people because there are sometimes multiple referrals, people being referred from one IAPT service to another and also people being stepped up from a lower intensity to a higher intensity service. 58.7% of referrals did not complete the course of treatment and ended participation for a variety of reasons and what ‘ending the referral’ means in IAPT terms includes- declining to start, being deemed not suitable for IAPT or starting but not continuing. Given that IAPT aims to reach as an initial goal only 15% of those with anxiety and depression who need ‘evidence-based treatment’ and has a target of 50% reaching ‘recovery’ multiple approaches to addressing the reasons why treatment ends or is patchy are clearly urgently required. Using technology is one possible approach that we are exploring at Bradford. 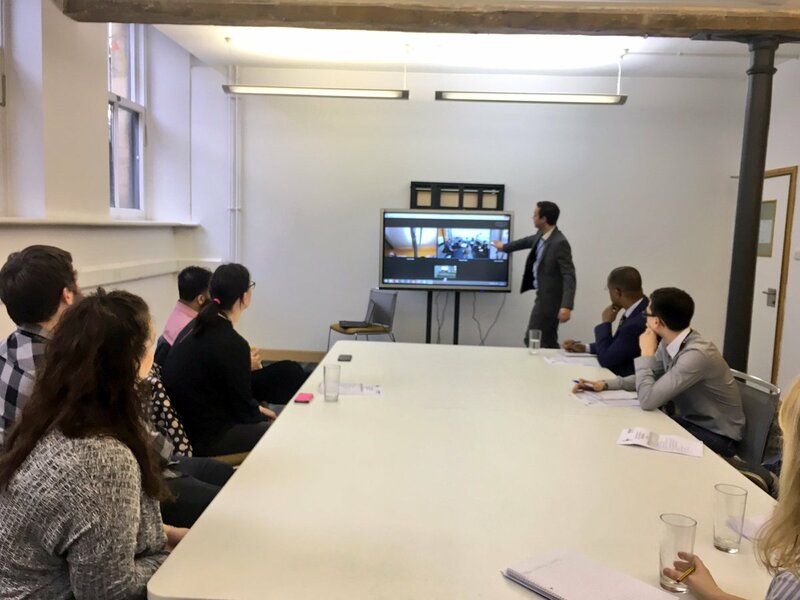 Our delegates view, in another room, what is going on in the College Simulation and grasp the difficulties of current technology in providing ‘remote participation’ first hand. Having run the workshop on the day our delegates left having worked together to form the skeleton framework of potential solutions. Problems were identified and discussed and ways to overcome them from an operational and technical perspective were raised. We now have potential partners who encompass user-experience, clinical and educator experience and technology expertise. We are looking forward to them joining with us on the next step to exploring how feasible, safe, and effective remote participation can be as a strand of delivering mental health care and to those struggling to find it and attend in our current education and care provision. Some Thoughts on ‘Public Professionals’ on Social Media. You can see the thoughts of other attendees to #WGT16 at the Live Blog. I attended the fabulously well-organised #WGT16 (We Get Together 2016) event developed by the We Communities social media group. I’m not sure if ‘group’ is the right word – ‘network’ maybe? Anyway there was an Open Technologies discussion section towards the end where we were asked to think about “How Can We Improve the Lives and Services for Our Patients Through Social Media?”. This question prompted a range of strong reactions in me on the day, and still does. I blogged about it over at the We Communities site, and I’ve reproduced it here with some additional formatting. Some thoughts from #WGT16. It was so nice to see lots of ‘tweeting’ nurses together in one place and spot people I knew in the community. I even got the chance to talk to some of them IRL and meet some new folk along the way. So the social aspect was good. Our table had an interesting discussion when it came to looking at how social media might be used to improve the lives of people we work with. I have some reservations about this and we acknowledged these within our group. We discussed how we ‘curate’ our follows – that is our use of twitter depends on to a substantial degree (but not totally), on whom we choose to follow. So with my @mhnurselecturer account I naturally tend to follow a lot of folks who tweet about mental health and related issues. Therefore I think we are sometimes at risk of creating ‘networks of the likeminded’ to some degree and perhaps we need to think strategically about how we diversify our twitter network. Much was made of in the day about how diversity in our networks can be fruitful. We therefore thought that we don’t want to replace one sort of silo with another and that reaching out and following people in other walks of life, professions, with other interests and passions could be a helpful way of improving the diversity of what we experience through social media. I work with people and work to improve the services that deliver care to people who are marginalised in many ways, stigmatised and also structurally disadvantaged in our society. They are also subject to damaging terrible experiences of abuse, coercion and control – socially and organisationally. They may well not wish to interact with me as I may well represent to them exactly the kind of thing they want to stay away from. So I find myself thinking that we must be attentive to the needs of people who for many good reasons may not wish to interact with professionals on social media. They could do without another form of imposition on top of what they have already experienced or are experiencing. Just as we would in other avenues of communication we must be attentive to the space and territory that we occupy in these virtual spaces. Not all will welcome the idea of professionals seeking to ‘improve their lives’ through social media, and may find this threatening and invasive. Lately thinking over dialogues I have been observing and participating on twitter, online and in practice has led me to the conclusion that there is a significant socio-political problem at the heart of ‘mental health’ practice. This comes from an assumed idealism of what constitutes ‘mental health’ itself. Mental health is defined as “a state of well-being in which every individual realizes his or her own potential, can cope with the normal stresses of life, can work productively and fruitfully, and is able to make a contribution to her or his community” (World Health Organisation, 2013). Perhaps on the face of it this positive spin on what constitutes good ‘mental health’ may seem benign and aspiringly inclusive. I find it question-begging. Shouldn’t we all wish to ‘work productively and fruitfully’ and ‘contribute to our community’? Shouldn’t we all wish to realize our potential? And it’s in reflecting upon the superficially desirous goals that I strike upon some potentially stony ground. If mental health is about realizing potential, getting on with life and being a contributing citizen – to paraphrase the definition – then what if my circumstances are such that I am obstructed from attaining any or perhaps all of these? Am I thus devoid of a state of mental well-being as a result? Are these truly necessary conditions for flourishing mental-well-being? If so then what of those who are for whatever reason unable to deal with the stresses and strains of day-to-day living and contribute to their national insurance contributions? I had a troubled phase of my life (in the mid-latter part of my 20’s) where I was deemed unfit to work and signed off sick. This was because of my ‘mental health’. Already we are in some a kind of tautological trap before we’ve even got started. What sense does it make that I can be deemed ‘unfit for employment’ by virtue of my mental health that is defined as partly as a capacity to contribute to working life? Excluding me from work on these grounds is excluding me from a component of activity that constitutes my mental health! How do I regain this part of my mental health and be seen as ‘fit for employment’ despite my mental health if being in employment is considered to be a necessary feature? Let’s look at this from a slightly different angle. Looking at research into retirement indicates that we are treading some very swampy ground here. On one hand some research recently published by the Institute of Economic Affairs demonstrates that retirement increases the chances of suffering from clinical depression by 40% and the chances appear to increase the longer you spend in retirement (Sahlgren, 2013). This research isn’t the last word on the matter. A cohort study of people working for Electricite de France (EDF) looked at the annual trend in reported mental fatigue, depression or physical fatigue over the seven years before and the seven years after retirement. It found reductions in depressive symptoms and mental and physical fatigue comparing the year before with the year after retirement. This led to the conclusion that retirement is related to improvements in well-being (Westerlund et al., 2010). So we have conflicting evidence – some suggesting that being out of work contributes to a healthier lifestyle and better mental health and another, equally credible that it leads to a deterioration. This suggests to me that a serious danger to guard against are adopting ways of working that map goals and outcomes that perhaps generalise well to larger populations (and are the output of research) without care and attention, unthinkingly, to the individuals with whom we are working. Whatever ‘mental health‘ is will differ significantly from person to person and will vary through time – what affords my mental health now is not the same as 20-odd years ago. So for example with a client I worked with in a community service as a CMHN (community mental health nurse) her physical disabilities precluded her from paid employment (as deemed by her and the health and social care organisations). Thus for her mental health defined as necessarily being constituted out of working contributions was pretty toxic and irrelevant. Instead her mental health was living well and having control of her life within the infrastructure of services that provided her with care. She thrived from having support that she could flex around her – being more supportive at certain times, and stepping back with confidence when she was feeling more capable of self-support. For her skills of being able to differentiate between the two and communicating this level of support need accurately – and for that to be heard – scaffolded good ‘mental health’. She felt a sense of mastery and satisfaction from being able to direct her own care as it fluctuated over time. Sahlgren, Gabriel, (2013), Working Longer, Live Healthier: The relationship between exonomic activity, health and government policy, http://www.iea.org.uk/publications/research/work-longer-live-healthier-the-relationship-between-economic-activity-health-a [Accessed on 17/03/2014]. World Health Organisation, 2013, Mental health: a state of well-being, http://www.who.int/features/factfiles/mental_health/en/ [Accessed on 17/03/2014]. Just finished watching this thought provoking discussion on the de-medicalization of distress led by Alec Grant. The round-table discussion I found of particular interest.